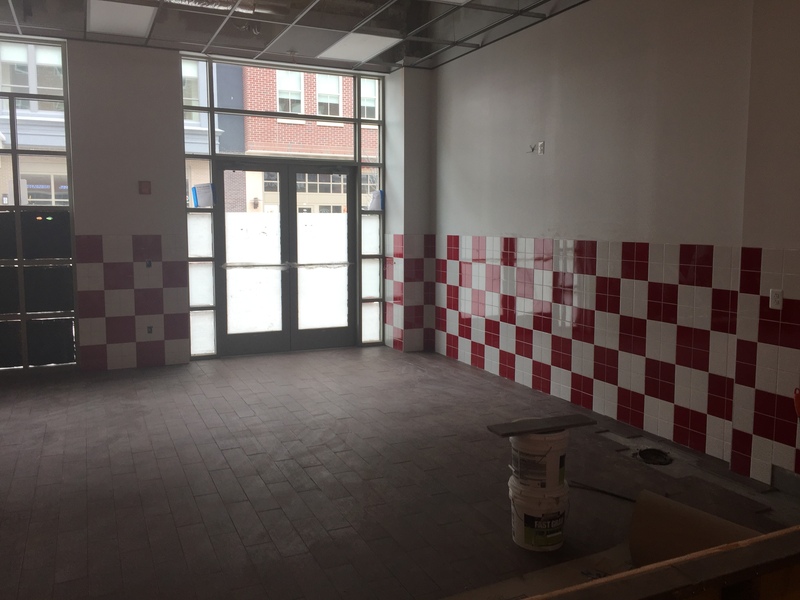 GLASSBORO — Don’t worry, Tony Luke’s is still coming to Rowan Boulevard. While officials previously indicated the eatery, famous for its cheesesteaks and family recipes, would open in January, it’s now slated for a June launch. The new location will employ about 25 people. Tony “Luke” Lucidonio Sr. founded the South Philly business in 1992, with his sons Tony Luke, Jr. and Nicky Lucidonio. From there, the legend grew. 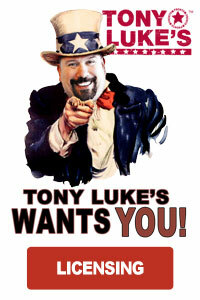 Tony Luke’s now operates more than 20 locations throughout the mid-Atlantic, as well as one in Bahrain. Future plans include opening a shop in Houston, Texas, as well as new locations closer to home in Woodbridge and Hoboken. While the decision of where to place a new restaurant is a business one, the Glassboro location has special meaning for the family. Company CEO Tony Luke Jr. noted that his kids graduated from Glassboro High School. 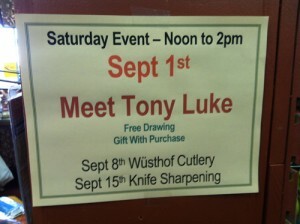 What can those unfamiliar with the Tony Luke’s brand expect? The hallmarks of the business are fresh products and great customer service, he said, noting that franchise operators receive extensive training. “In the beginning, we help them get started,” he said, but the involvement doesn’t stop. While the official opening date hasn’t been set, don’t expect a ribbon cutting on the first day. At Tony Luke’s, they cut a giant cheesesteak instead.